Potomac River Running (PRR) in Reston Town Center also at 6:30 pm. 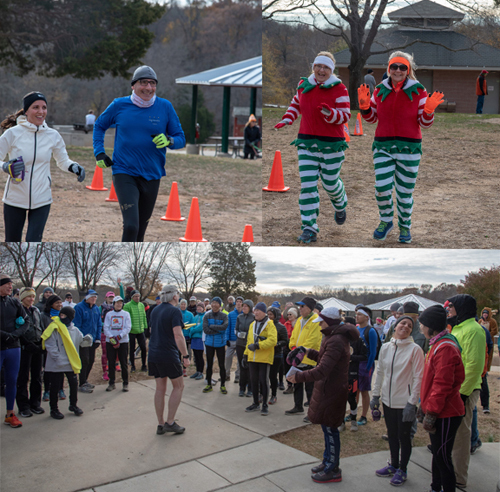 Congratulations to the runners, Race Team, and volunteers for another preimier event! 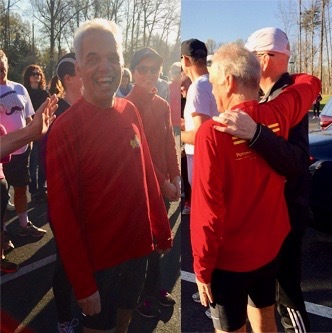 April 2, 2019 - We are all saddened by the loss this week of a friend, inspirational runner, and great human being, Edward Cacciapaglia. May we carry forward his memory, like that of Tim, as a continuing inspiration not only in our running but in our lives as well. Read just one example of Ed's Ultra Marathon race experiences HERE. Celebration of Life for Edward Cacciapaglia. Friday, May 10 at 11:00 am - 12:30 pm, reception immediately following. Ed belonged to the Unitarian - Universalist Church in Reston, but our church is not large enough for his service. Ed helped plan the service and the music. Please join us. Know that he wanted us to be happy in our memories of him. Registration is open . Volunteers are essential to make this another great program year. Please sign up to help HERE. End Date Aug 11th 10:00am at Lake Fairfax park. Registration is OPEN. See the website for further details. "Seize the Day" Women's 5K will be held on June 22, 2019 at the South Lakes High School. Registration is OPEN. 2019. Watch the website and eNews for more information. Thanks to all renewing members! If you haven't already, please check your membership status and renew HERE. 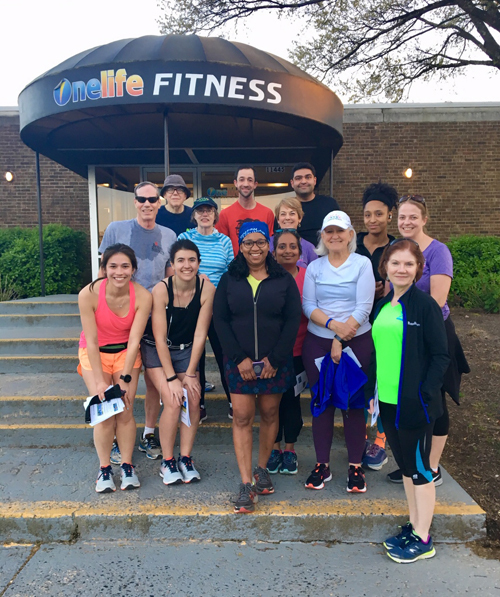 YMCA Membership New Discount Rates –Reston Runners get a 15% discount. Family, 2 adults and full time students $95 per month, 65+ senior couple $72 per month. 8 per month, 65+ senior couple $65 per month. 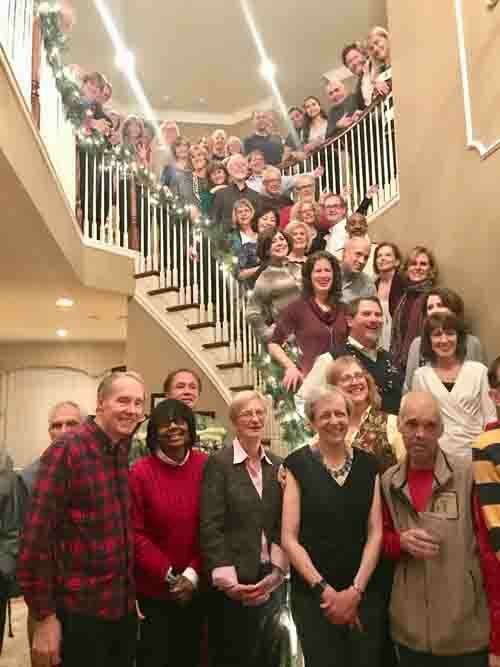 Thank you to Donna and Mike who again graciously hosted our annual Holiday celebration! 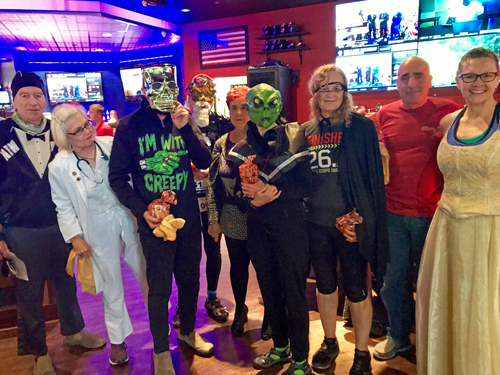 Click on the picture for a sample of party pictures. 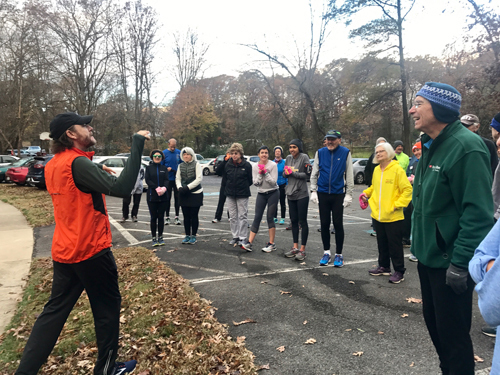 December 8, 2018 - Reston Runners giving back to the Community by picking up litter while jogging (Plogging) from Isaac Newton Square in Reston. Click on the picture for a photo set. 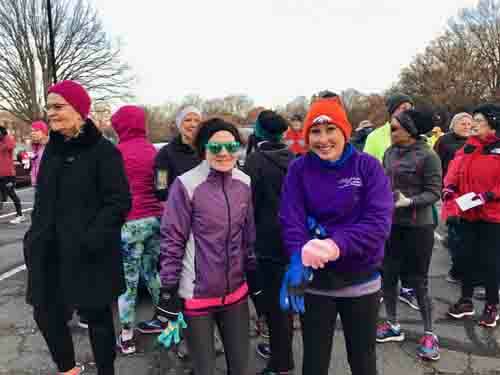 December 1, 2018 - Saturday run from Potomac River Running (PRR). 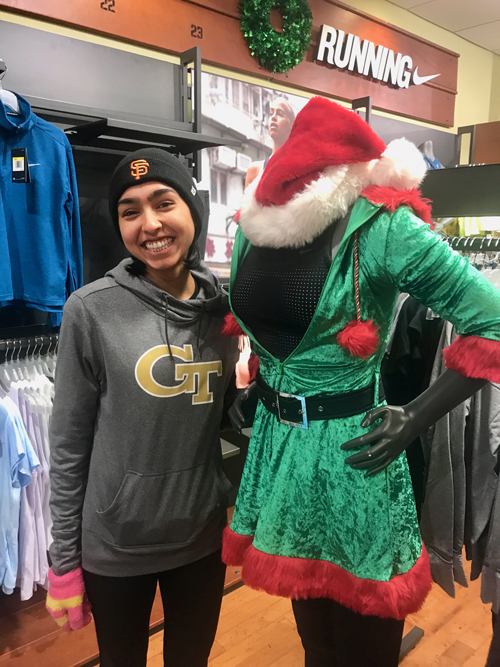 introduce new people to Reston Runners, as well as offer members vendor discounts and pre-run refreshments. 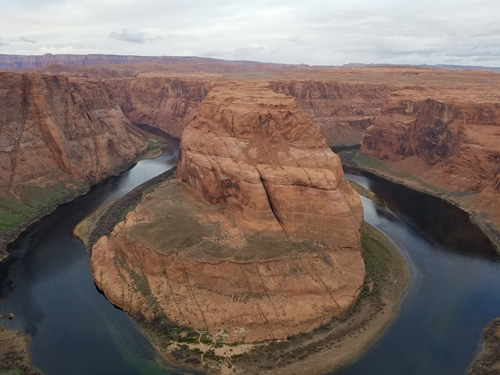 Click on the picture for a photo set. Click on the picture for a full set of pictures by Pablo Raffo. The minutes from the October 20, 2018 Board Meeting are available HERE. Please contact a Board member with any questions. 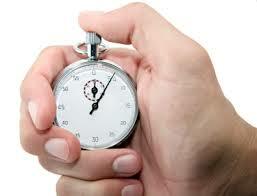 Previous Minutes are available under Archived Articles. Another great volunteer appreciation breakfast at Glory Days Grill in Reston, North Point Center. Awards for the best Halloween costumes. Good food and fun for everyone. Click on the picture for a photo selection. For additional pictures courtesy of Pablo Raffo, click HERE. 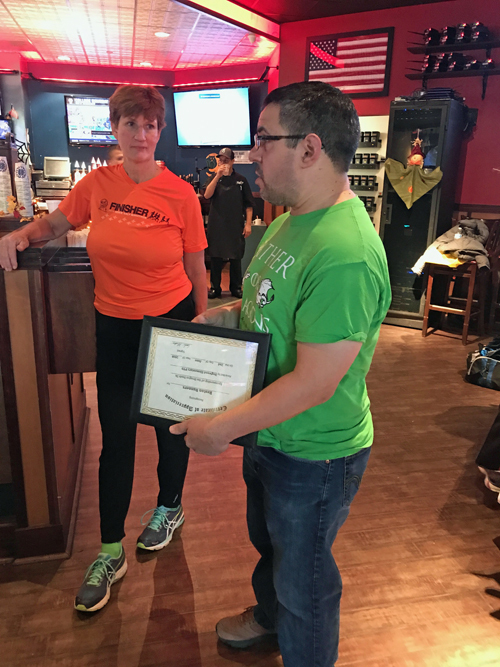 At the breakfast, a representative from the Dogwood Elementary School PTO presented us with a thank you certificate for the Club support of their charity 5K, particularly the Reston Runners Community Fund and Finish Lne Services. 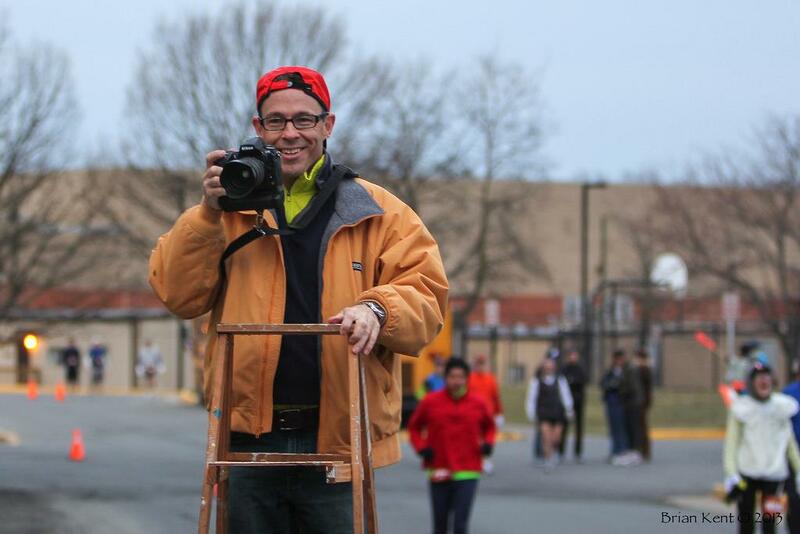 Reston Runners is on Social Media, a great way to stay informed and participate. From popular sites such as Facebook, Instagram, and Meet Up, to Strava where you can upload and share runs. For more info, click HERE. 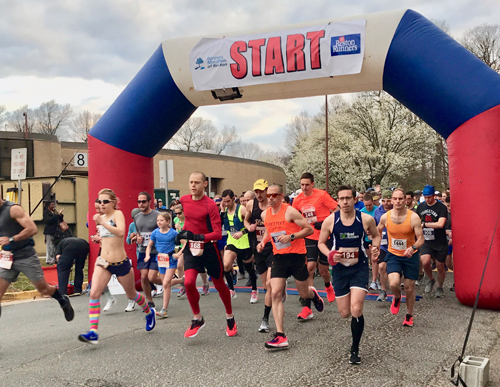 Race Calendar - Looking for a Local Race? Looking for a fun local race? Ones that support a good cause? Check out our race calendar. Memberships run through December 31st of the year indicated. Photo Archives - Take A Stroll Down Memory Lane - Remember the Good Times! Click on the photo or go to the top menu "Resources" and pull down to select "Gallery" to see club events of fun, friends, and fitness. Help with the key task of keeping us hydrated on long scheduled run/walks.